Happy Friday folks! What are your plans for the weekend? We’ll be relaxing after a tough week of man flu, I think!! But let’s hark back to the summer months, shall we? 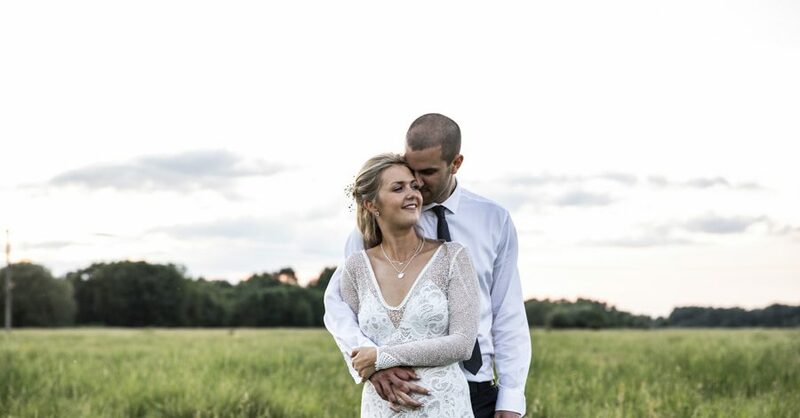 Beautiful Leila & her gorgeous groom Mike had a laid back outdoor wedding in June at the very lovely Shortmead House in Biggleswade, which is set in the Bedfordshire countryside. 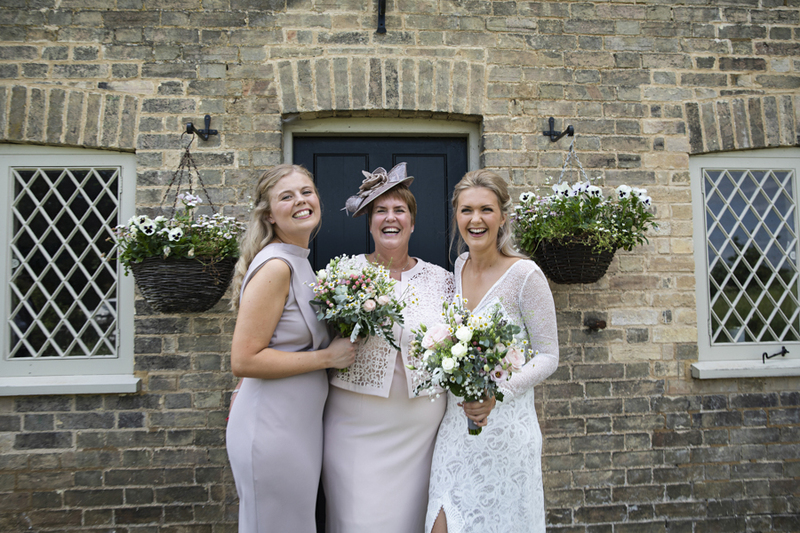 It had a very English country garden feel, which photographer Lorna Newman has captured beautifully for us. I hope you love this stunning summer wedding as much as I do! All images are by lovely Lorna Newman, whose style is wonderfully fun and creative – her romantic shots throughout the day from morning through to sunrise are just divine. The wedding was non-traditional, very beautiful and relaxed, it was just perfect.